A Dallas native, Howard A. Moore, MD attended Tulane University on a football scholarship where he was a member of both the football and track team. He co-captained the “Green Wave” football team in his senior year and was a two time honorable mention Football Academic All American. He also lettered three years in track. He earned his BS degree in Engineering and was elected to Tau Beta Pi Engineering Honor Society. He attended Tulane Medical School and was elected to Alpha Omega Alpha Medical Honor Society and received his degree in 1973. He completed his internship at The University of Washington in Seattle in 1974. Dr. Moore completed a residency in orthopedic surgery at the University of Texas Southwestern Medical School in 1978 and was awarded a sports medicine fellowship with the Orthopedic and Fracture Clinic of Eugene, team physicians to the University of Oregon. 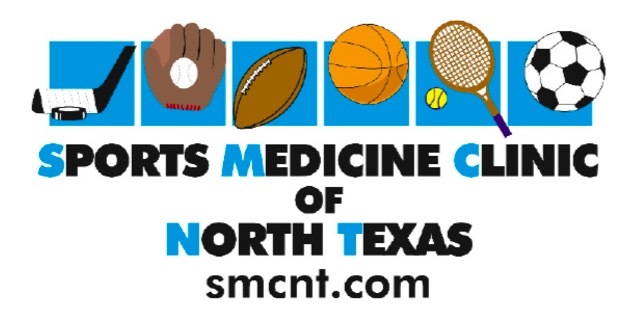 He joined the Sports Medicine Clinic of North Texas in 1978 assisting his long time associate, J. Pat Evans, M.D. in coverage of the Dallas Cowboys, Dallas Mavericks and Professional Rodeo Cowboys and served for 19 years as team physician for the Dallas Sidekicks Professional Indoor Soccer Team. He is Orthopedic director of the Dallas Cup International Youth Soccer Tournament and actively cares for soccer athletes from all levels of competition. He is orthopedic consultant to multiple North Texas high school programs including Celina, Bishop Lynch, Pilot Point, Mildred, Sunnyvale , Red Oak, Corsicana, Scurry Rosser, Palmer, Italy, Maypearl, Ferris, Quinlan Ford and many more. His practice is defined by caring for athletes from all sports, major and minor, team or individual. He manages conditions of all areas of the musculoskeletal system with strong emphasis on conservative care and rehabilitation. When surgery is indicated, he specializes in arthroscopic surgery of the extremities. Dr. Moore is a Diplomat of the American Board of Orthopedic Surgery and is board certified in Orthopedic Sports Medicine. He is a member of the American Orthopedic Society for Sports Medicine where he has served multiple terms on the Council of Delegates of that organization. Dr. Moore sees patients at the Baylor Downtown Campus location.